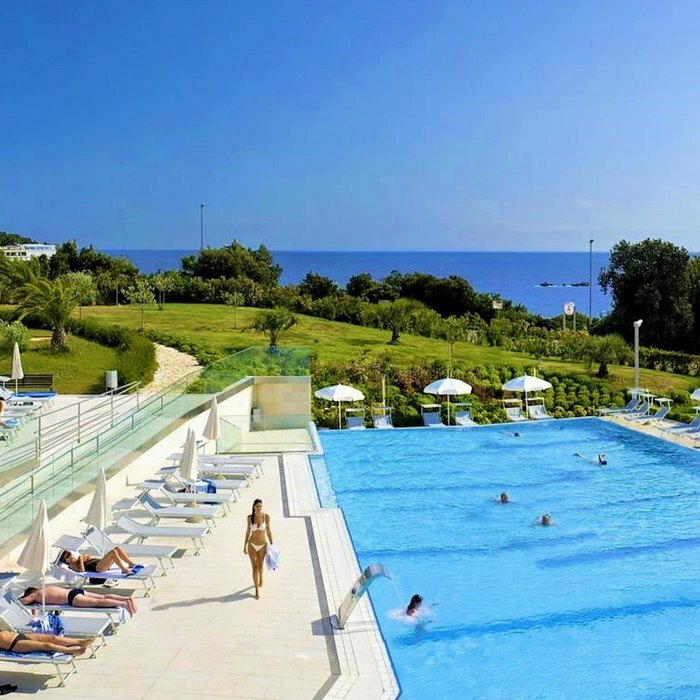 Book your luxury holiday to Croatia at Valamar Lacroma Hotel. 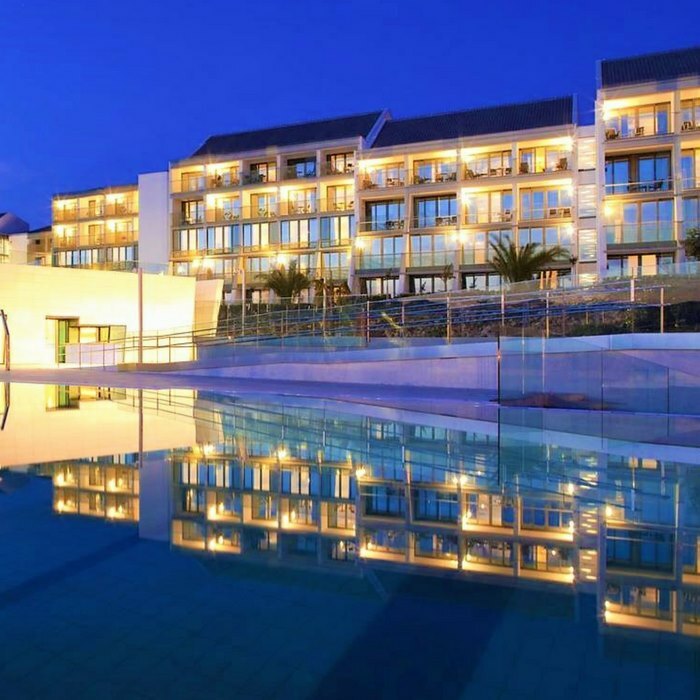 This beautiful hotel has a stunning seafront location on the attractive Babin Kuk peninsula. 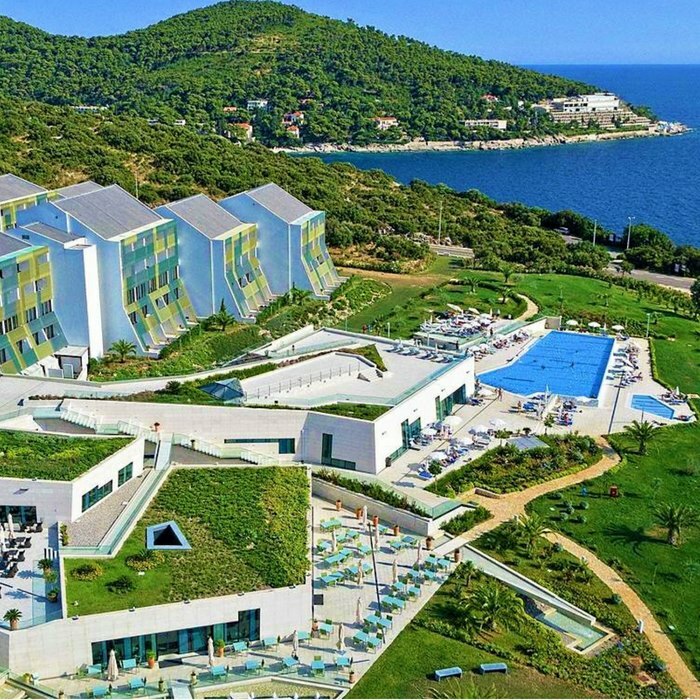 The hotel is the proud recipient of four World Travel Awards; in 2013 and 2015 as Croatia’s Leading Hotel, and in 2014 and 2015 as Croatia’s Leading Business Hotel. 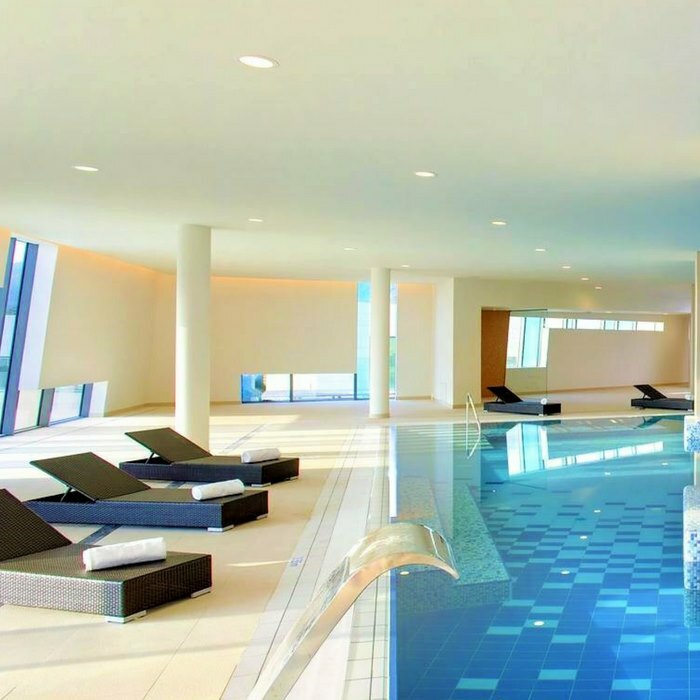 This ultra-modern hotel has a lot to offer, such as an extensive range of wellness facilities and pampering treatments and two beautiful pools. The green surroundings of the Babin Kuk peninsula guarantee peace and tranquillity, but also plenty of options for outdoor activities and (water) sports. 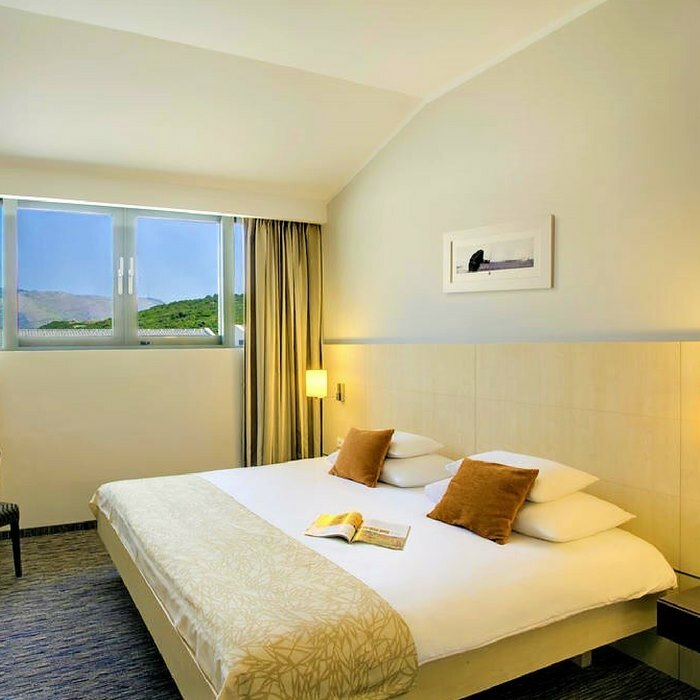 The rooms and suites are bright and spacious. They are decorated in neutral tones and will make you feel right at home thanks to their warm atmosphere and high level of comfort. 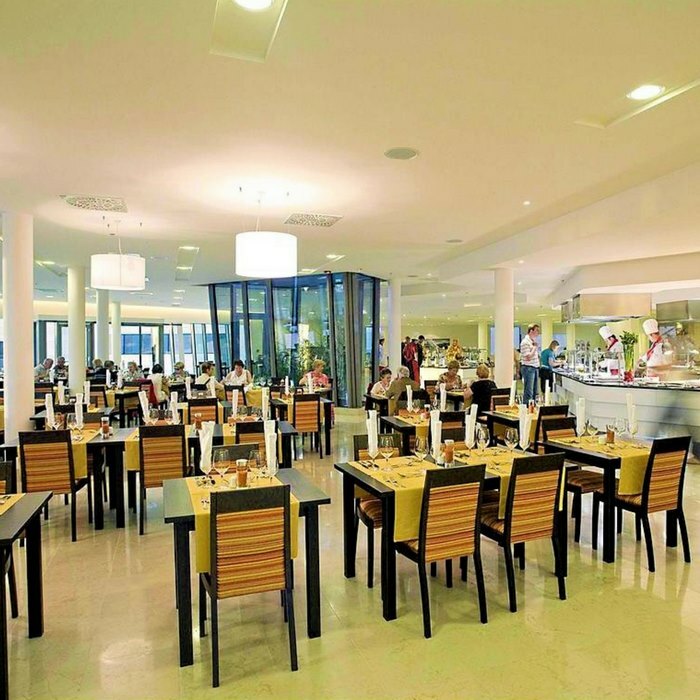 The open-kitchen Lacromarestaurant has international, Mediterranean and Croatian dishes on the menu. 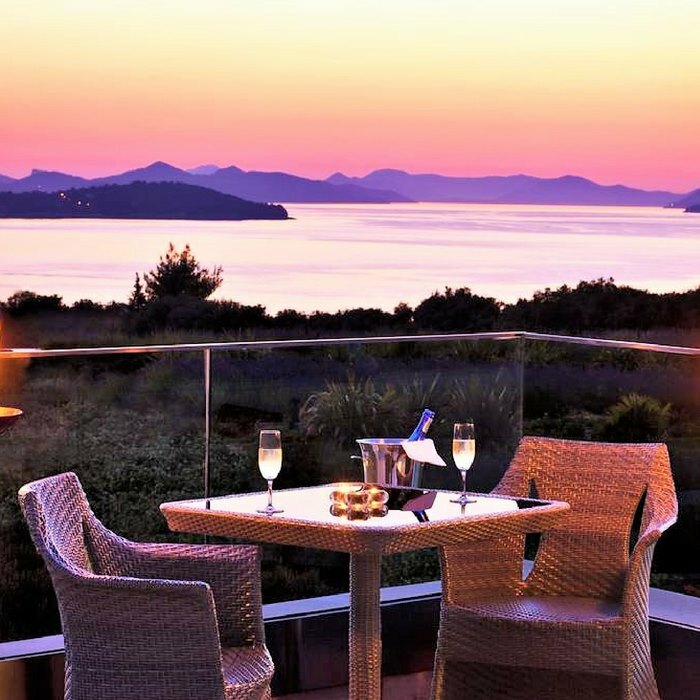 The à-la-carte Langusto fine dining restaurant offers panoramic views over the sea and the Elafiti islands from its outdoor terrace. 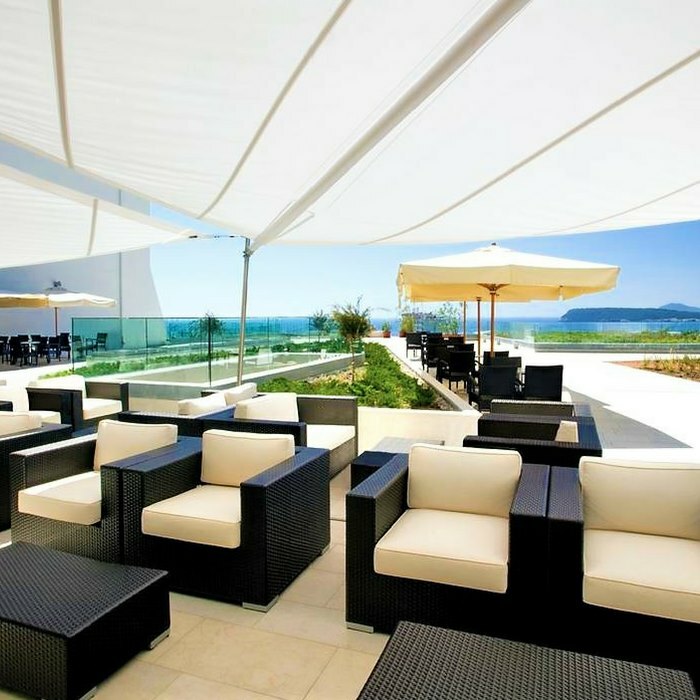 Enjoy exquisite seafood such as lobster or crayfish while sampling one of the many quality wines on the wine list.